both evenings starting at 6:30 pm. Production dates are July 12 – 15, 2018 at BFA-Fairfax. For more information, please call 802-363-1336. 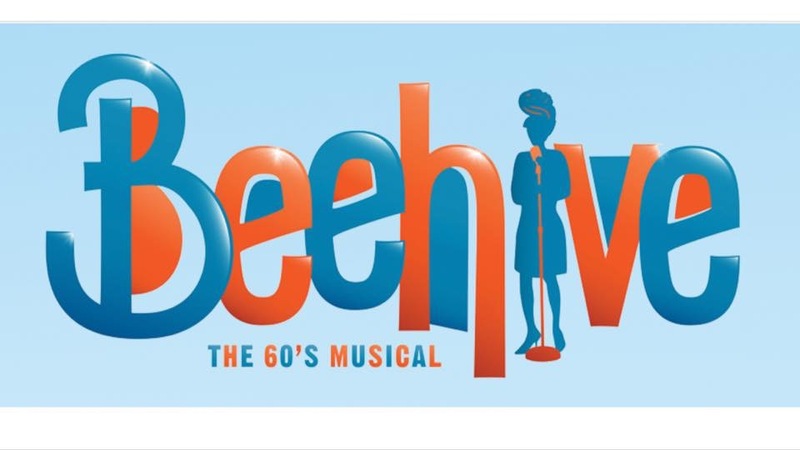 FCTC is excited to announce auditions for our summer production of “Beehive, the 60’s Musical”! Beehive is the ultimate celebration of 1960’s female empowerment. Featuring such timeless classics as “My Boyfriend’s Back”, “Be My Baby”, “Son of a Preacher Man”, and “Me and Bobby McGee”, Beehive nostalgically recalls the days of miniskirts, transistor radios, and flower power. Told from the perspective of six women who came of age in this enigmatic decade, these ladies look back on a host of issues ranging from their first Beehive Dance to the challenges we faced as a nation – all accomplished by a vast array of the most celebrated and memorable songs of the era. The cast consists of 6 lead women, but we are expanding the cast a bit to add additional backup songs, both men and women. They will be dancing, al la “American Bandstand”, and some backup singing. Ages are all indeterminate, as they would have been teenagers in the 60s and telling their stories later. They will tell their story and then “become” the singer performing in a classic variety show, such as The Ed Sullivan Show. ← Sealed for Freshness by Doug Stone Vermont Premier!